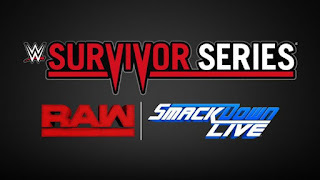 WWE® (NYSE:WWE) today announced that Los Angeles will host Survivor Series® Weekend in 2018 with Survivor Series, Monday Night Raw®, SmackDown® Live and NXT® all taking place at STAPLES Center over four consecutive nights. Additional details about these events, including ticket on sale information and travel packages, will be announced in early 2018. 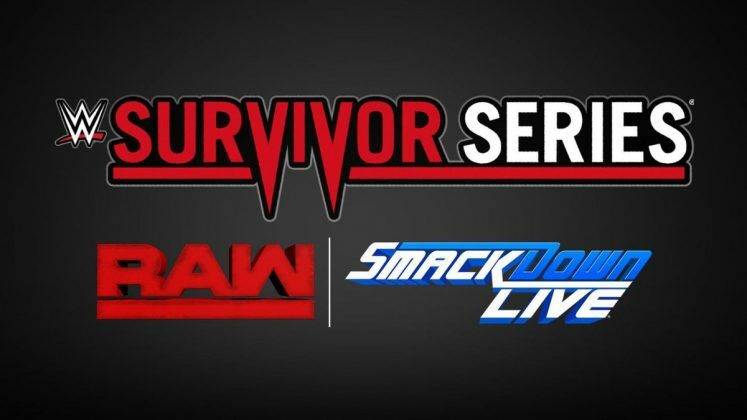 Survivor Series 2017 takes place this Sunday, November 19 from the Toyota Center in Houston. 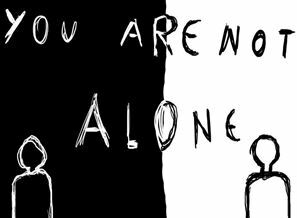 The event, which streams live around the world on WWE Network.